considerately with your dive buddy. Do you still remember to do a Buddy Check? 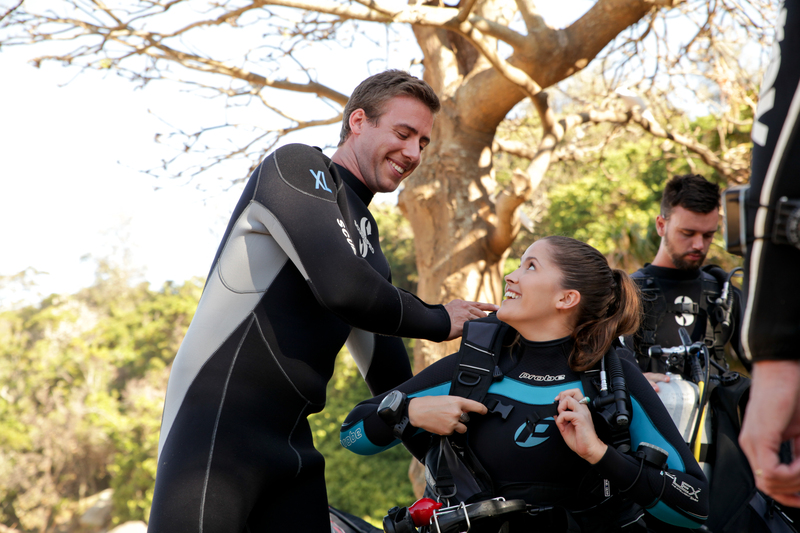 One of the best ways to find a good dive buddy is to be a good one in the first place! picture of what kind of dive buddy they will be! 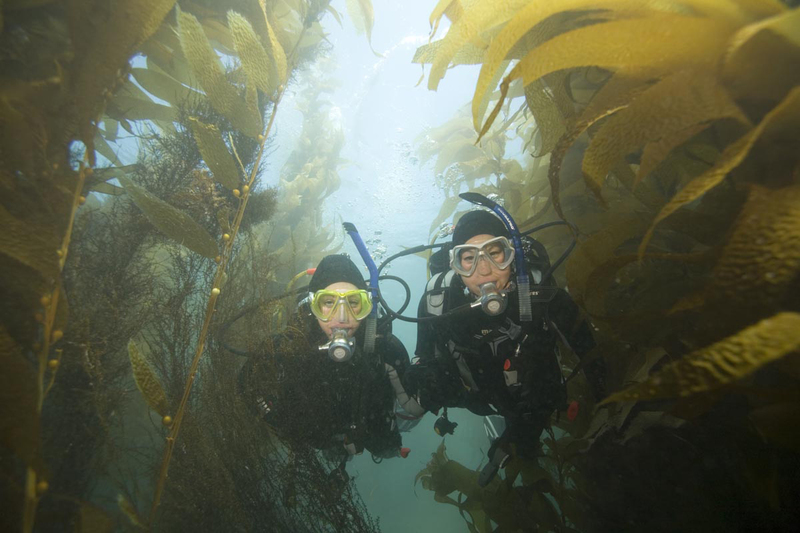 Want to Meet a New Dive Buddies? cuts. Will they wait for you if you have a problem or will they make you feel rushed? Diving with someone who tells you to hurry up, can lead to stress and mistakes. ignore you under the water and go into their own world! do if you lose each other? consider you and the surroundings. Buddies who wont do a buddy check! Buddies that go down or surface without you! Buddies that dont dive to plan. Buddies that get into underwater arguments! Why Bother with a Buddy? 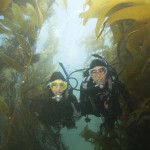 Lost your dive buddy while taking photos or spearfishing? Had cramp in your leg while diving, but had no one to massage it for you? Started a dive without doing a buddy check? Spent a whole dive chasing your buddys fins just to keep up with them? Forgotten to turn on your tank – clear sign of forgetting the buddy check! 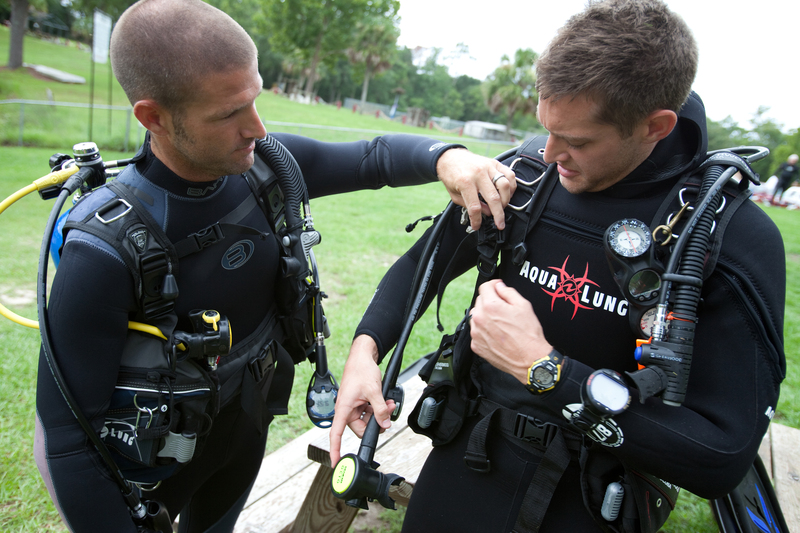 Felt that your buddy has put your safety at risk while diving?